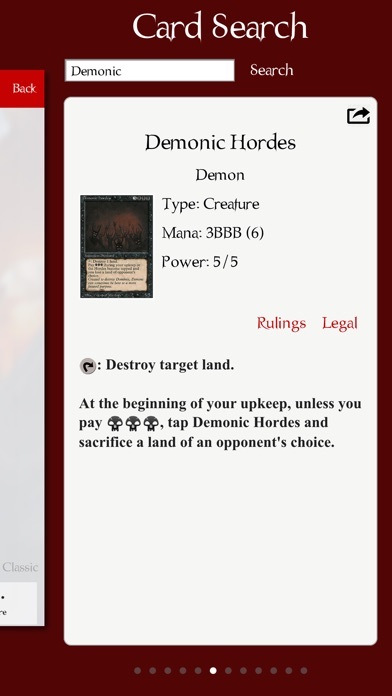 Countica for Magic the gathering is the best magic life counter on the app store. 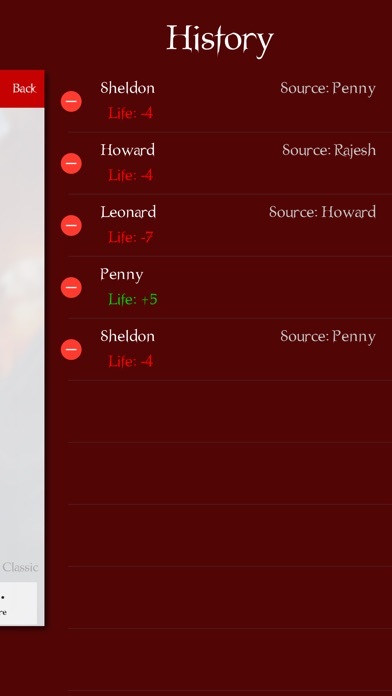 player stats & multiple counters (life, poison, EDH commander and others). 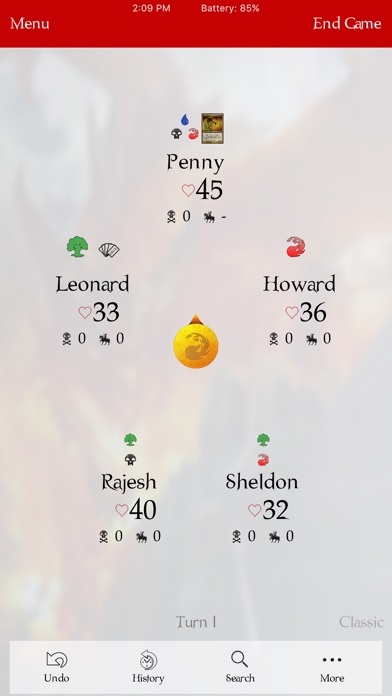 Download now for the best MTG scorekeeping solution for your games - finally! 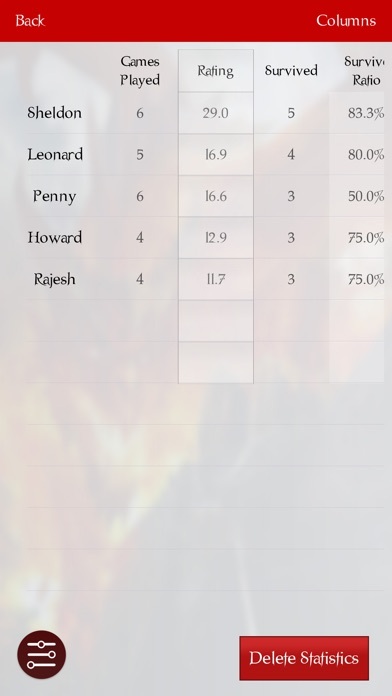 Finally and easy and slick solution to track MTG scores for multiplayer games including multiple counters and commander damage for EDH mode. See who’s the best player in your group with player stats and history log. by D3Publisher of America, Inc.
Cavaliers Edition Slot Machine - A Cleveland Basketball Themed Vegas Casino Game With Big Bonuses! Casino-Star Slot Machine - A Wild Casino Game! "Alice Agent" Poker With Beautiful Ladies! 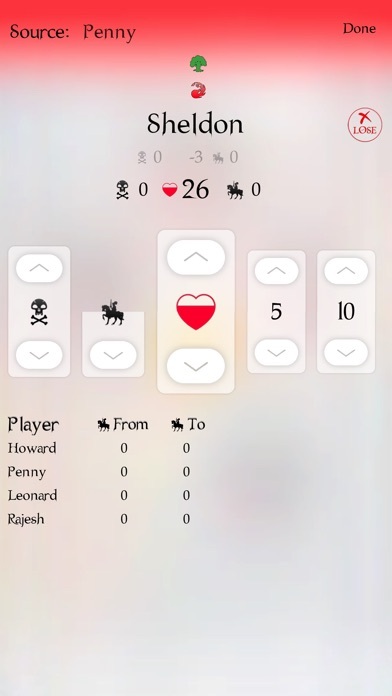 Jurassic Solitaire Deluxe - An Addictive Cards Game With Wild Dragons! Terminator Revolution Edition Slot Machine Casino - Spin The Future Wheels of Vegas!